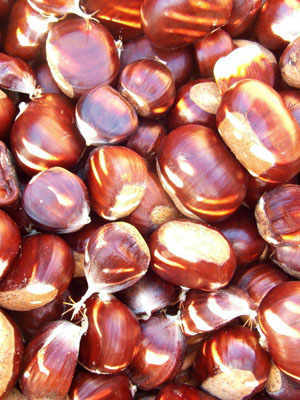 Seen from the top, the Varese area is a sweep of greenery dotted with lakes of blue, the marriage of beauty and bounty. Lombardy is not just an industrial hub, but also an important farming region, renowned for its food heritage. 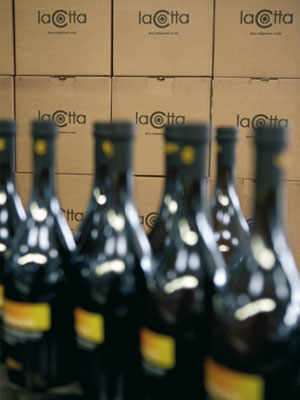 Of the 225 typical products, as many as 21 were awarded a European designation (DOP/PDO Protected Designation of Origin and IGP/PGI Protected Geographical Indication), in addition to 15 DOC wines, 3 DOCG (Controlled and Guaranteed Designation of Origin) and 13 IGT (Typical Geographical Indication). Albeit not very well known, the province of Varese is one of the most beautiful regions in Italy, with thick forests dotted with lakes, hills alternating with mountains, stretching along the margin of Lake Maggiore and the downstream of the river Ticino. The Lake Maggiore area is a crossroads of cultures mirrored in the rich and diverse food and wine landscape. 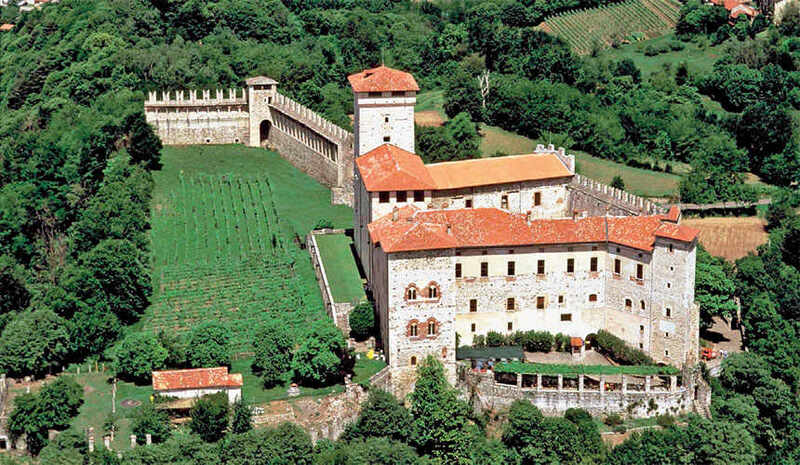 Between the numerous lakes in the province of Varese, lies the city of Angera, renowned for its wines which belong to the Typical Geographical Indication “Ronchi Varesini”. Brezzo di Bedero is a popular food and wine destination, whereas the lakeside is known for its catches of coregonus (coregone – a freshwater fish related to the salmon), bass (freshwater European perch) and pike. This type of fishing has become rarer and rarer because of pollution, along with a number of fish-based recipes, including dried and smoked agone and fried Valcuvia’s crayfish. In Colemagna used to be known for its catches of mussels and freshwater snails, which were exported to the nearby river Ticino. Germignaga is popular for its almond brittle and breadcrumb cake. 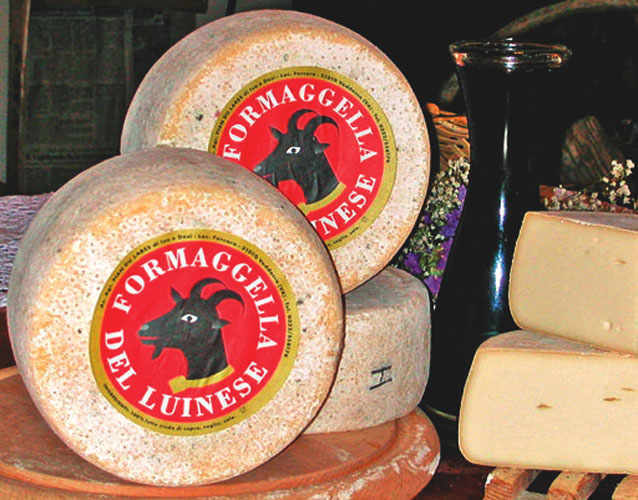 The province of Varese is known for a number of rare delicacies, including Violino (“Violin”) ham, made with the leg meat Val Veddasca’s goat and Formaggella del Luinese, a semi-hard cheese, obtained from raw, unskimmed goat’s milk, which has been awarded a Protected Designation of Origin (DOP). Poretti Beer is produced in the south-eastern part of the Varese area, between Lake Montegrino, Ghirba and Ganna. Cantello is known for its pink-tipped white asparagus, which is the protagonist of a festival in May every year. Local honey production is protected by the Consortium for the Quality of the Honey of Varese. 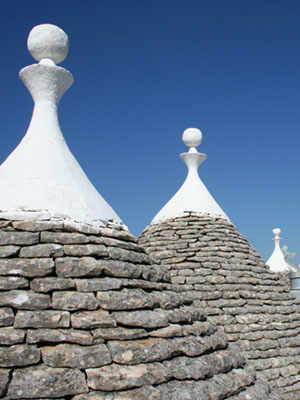 Furthermore, the whole province lies within the production area of Gorgonzola DOP blue cheese. 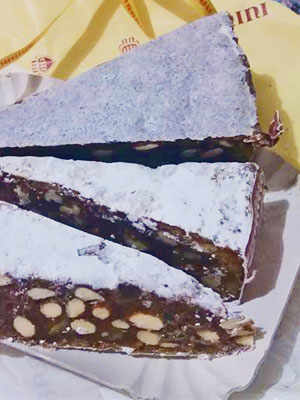 Finally, Gavirate is famous for brutti ma buoni (“ugly but good”), chewy and, at the same time, crunchy biscuits made with almonds, hazelnuts, sugar and vanilla.